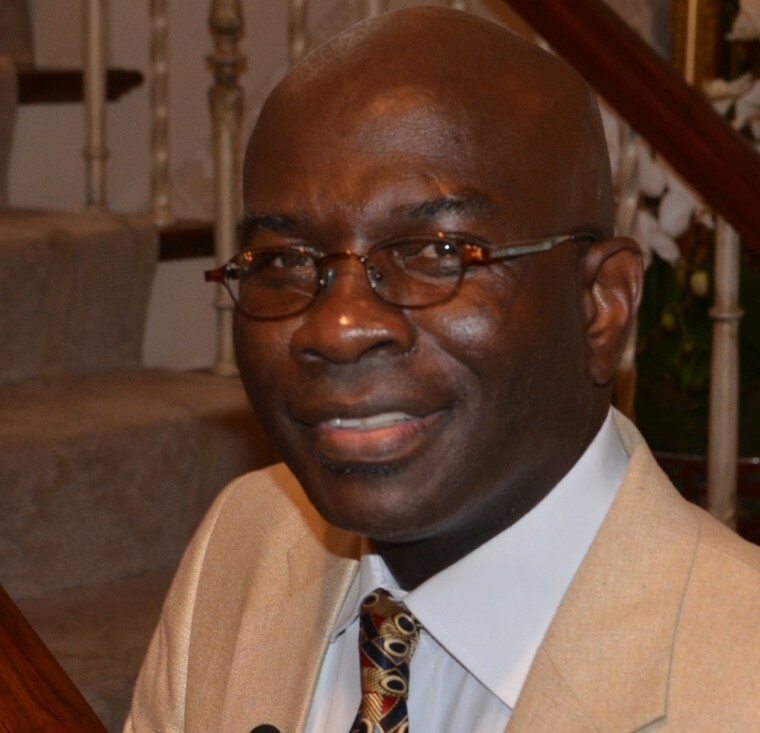 Armstrong Williams is on Sirius/XM Power 128, 7 to 8 p.m. and 4 to 5 a.m., Monday through Friday. Become a fan on Facebook at www.facebook.com/ arightside, and follow him on Twitter at www.twitter. com/arightside. The dust has settled, the votes have been counted and Prime Minister Benjamin Netanyahu has been re-elected to serve Israel for a record-setting fifth term. President Trump’s latest nominees to the Federal Reserve’s board of governors typify the president’s outside-the-box approach to executive decision-making. Former Trump attorney and disgraced, convicted, shameless felon, Michael Cohen, recently gave testimony before Congress focused upon negative allegations against his former boss. As AIPAC’s annual conference opens this week in Washington, the group finds itself caught squarely amid the quadruple cross-hairs of a deeply divided Israel and the fractured state of U.S. politics. In the latest frenzy of outrage and recrimination, the collective disdain and finger-pointing and “how could they-ism” of the media establishment has new, fresh meat: the wealthy and sometimes famous and sometimes powerful parents who were involved in a scheme to bribe and cheat to get their children into college. Having recently attended the 2019 NBA All-Star game, I was truly in awe of the drama and athleticism displayed by the dueling Team LeBron and Team Giannis. As the teams went head-to-head on the court, I was struck by a great appreciation for the players, the game, but also for sports in general. The powerful #MeToo Movement was established to address real injustices suffered by women—and in some cases, although significantly less common, by men. Along with the 2019 new year came the predictable onset of the 2020 presidential election cycle. When I arrived in Dubai two week ago as the guest of billionaire business mogul Khalaf Al Habtoor, I expected to witness the opulence and luxury for which the United Arab Emirates have become renowned. Social media rang with righteous indignation over the senseless killing of Jazmine Barnes, who was shot and killed while riding in a car along with her mother and three sisters, on a Texas highway Dec. 30.